Fastenal has all the supplies you need to keep your business running, when it comes to packaging and shipping products. 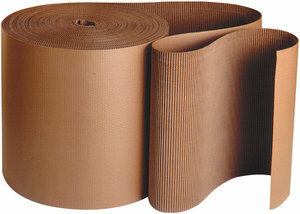 Boxes, cartons, mailers, labels and tags, strapping accessories, stretch wrap and much more. Look for the Express icon for FREE in-branch pickup.